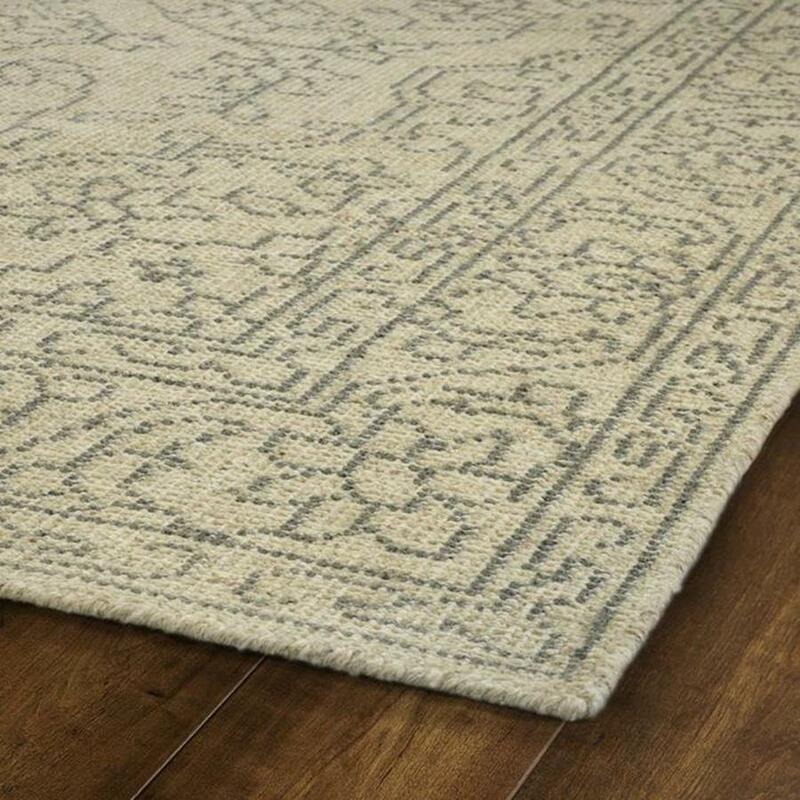 Lend the authentic look of an antique area rug to any room of the house with the Herrera collection. A muted neutral color palette coupled with distressed detailing give the collection’s traditional patterns a unique and genuine time-worn appearance. 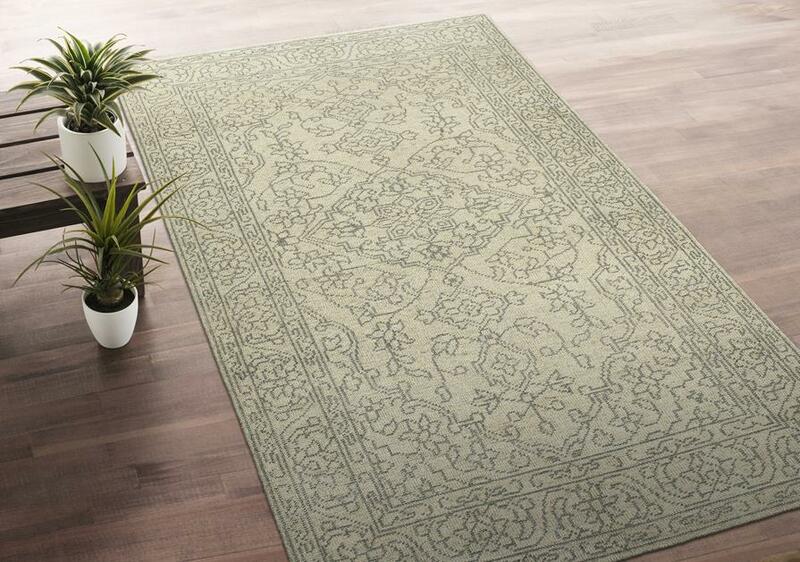 The 100% wool area rugs are hand-knotted in India. 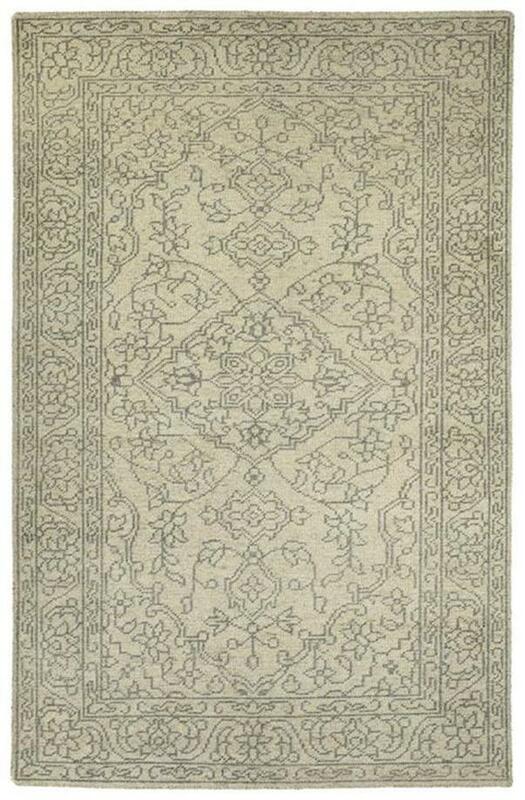 Detailed colors for this rug are Linen, Grey, Ivory, Light Brown. Additional features include 0.13 inch Pile Height, Unique Vintage Distressing - Intentionally Worn, Classic Reproduction, and Hand-Knotted Antique Replica.